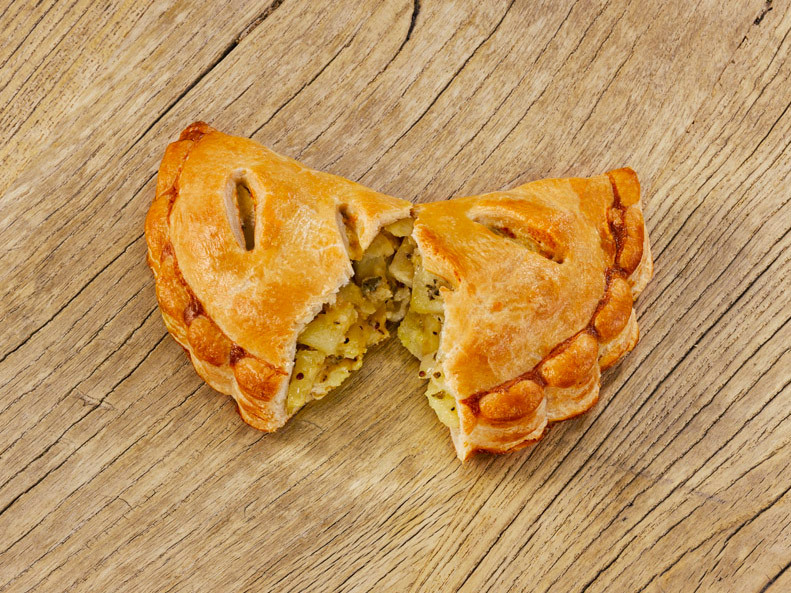 Here at Ginsters we have developed a range of tempting pasties. 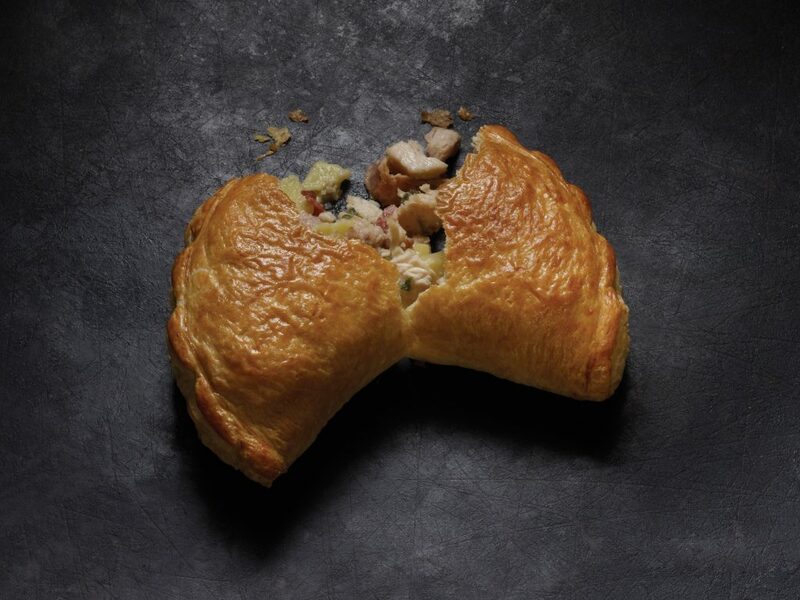 Here at Ginsters we have developed a range of tempting pasties. 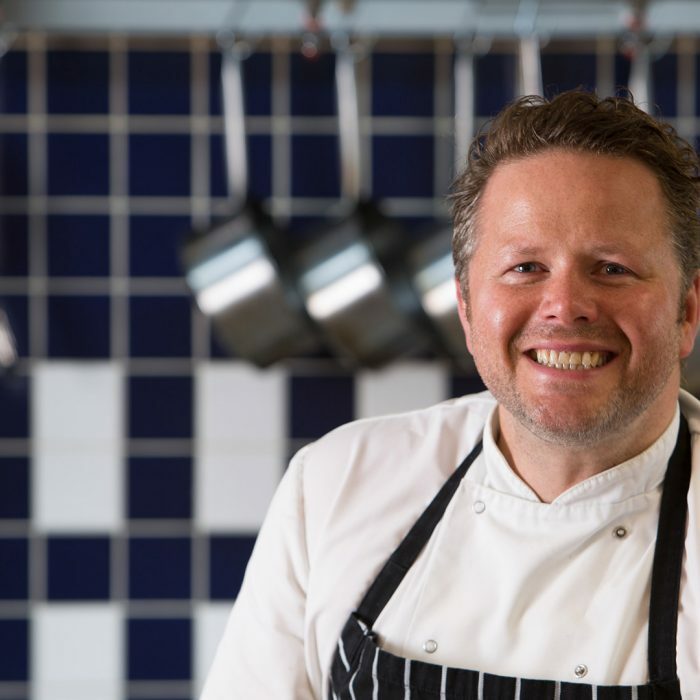 It all started with the nation’s favourite, award-winning, Cornish Pasty. 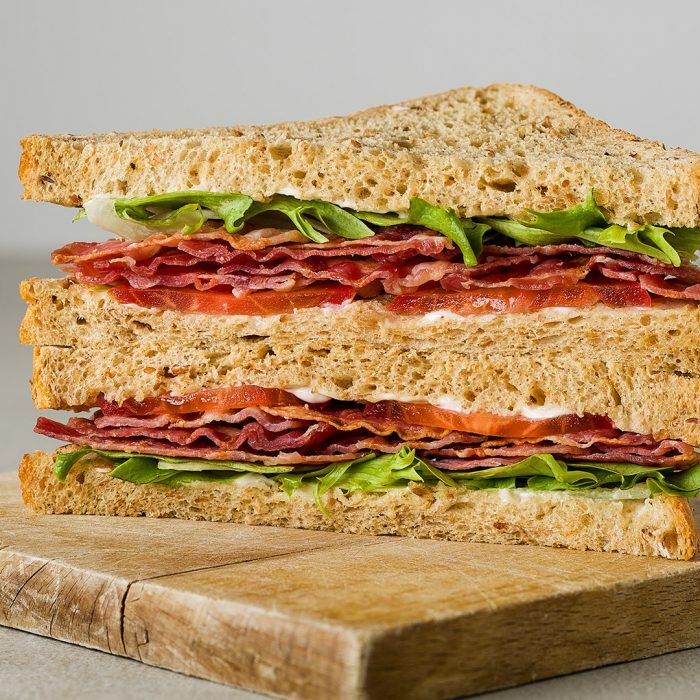 We use quality ingredients, our vegetables are locally sourced where possible from Hay Farm on the Rame Penisular, Cornwall, just 15 miles from our bakery, all of our meat is 100% British as well as farm assured, and we don’t add artificial flavourings, colours or preservatives. 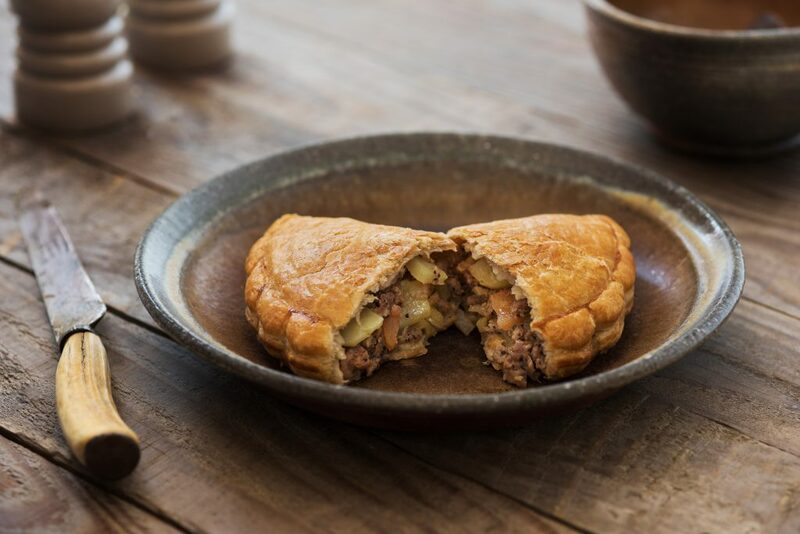 Finally, we ensure every one of our pasties tastes great, and this is particularly true of our hero Cornish Pasty loved across the UK for that distinctive peppery flavour! 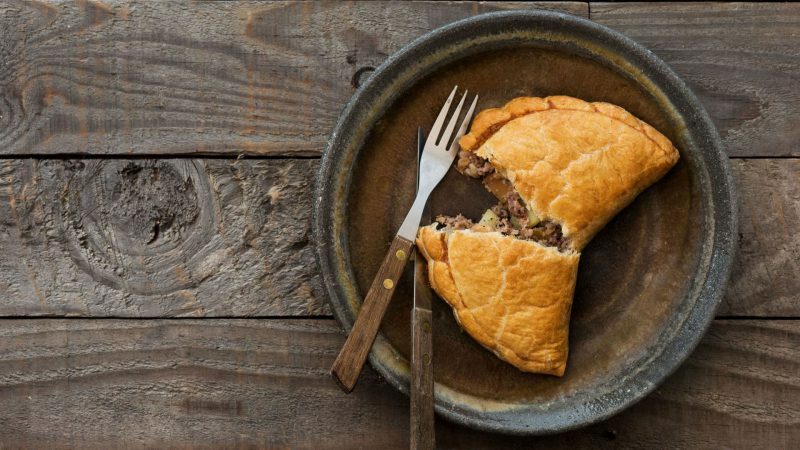 Our award-winning, beloved Cornish Pasty is the real deal and has Protected Geographical Indication to prove it! 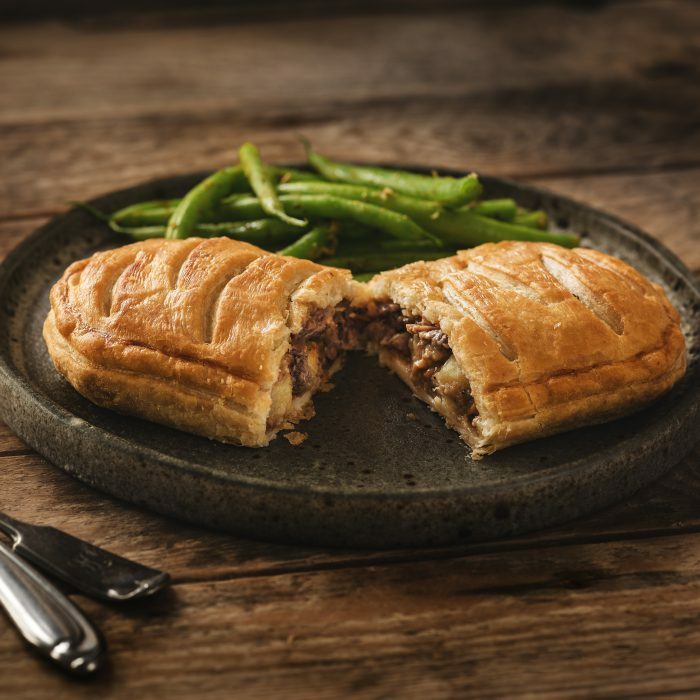 Beef, potato, swede & onion with a dash of seasoning to provide that distinctive peppery taste which is loved across the whole country, wrapped in 80 layers of light, puff pastry. 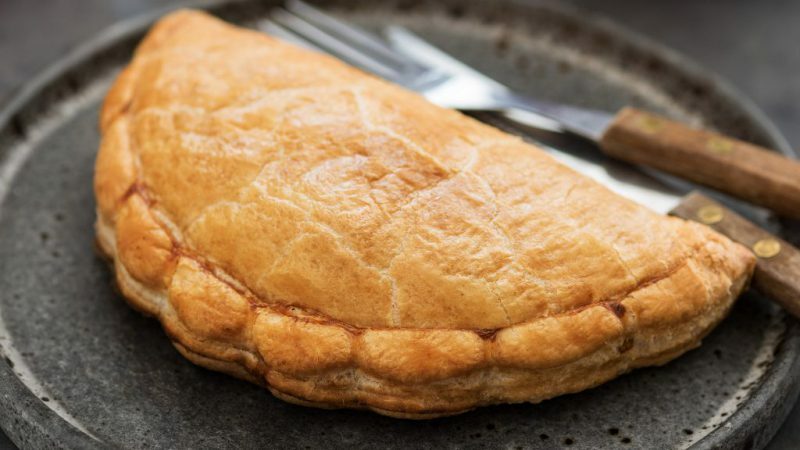 Do it any other way and it simply can’t be called a Cornish Pasty. 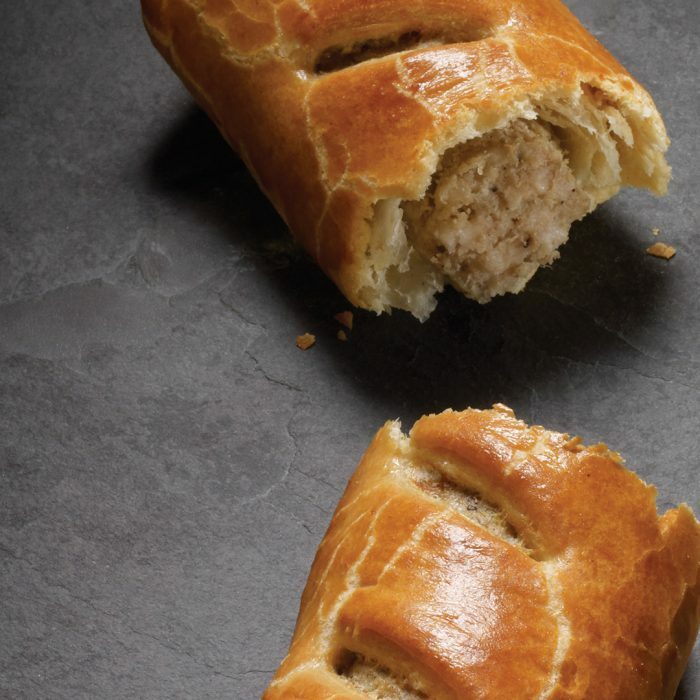 We’ve been baking pastry from our home in Cornwall since 1969. 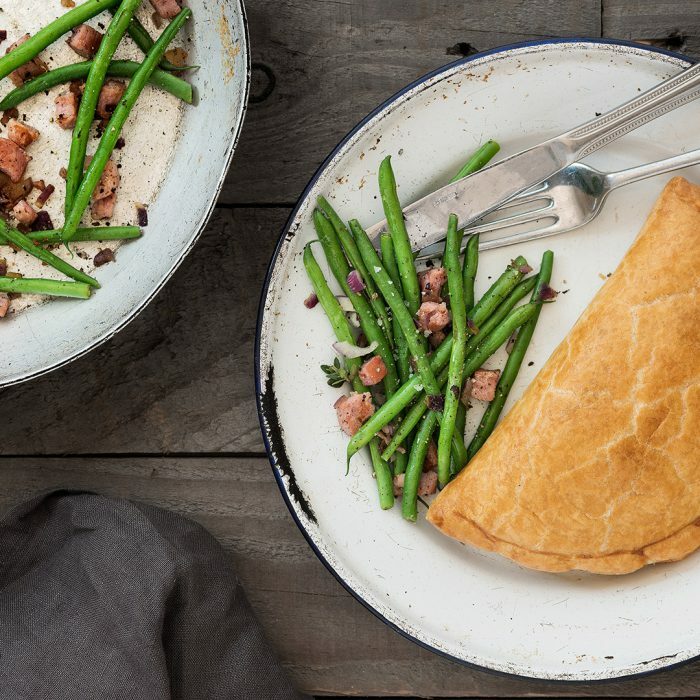 When accompanied with tender British roast chicken and bacon, this hearty pasty will excite anyone’s taste buds. 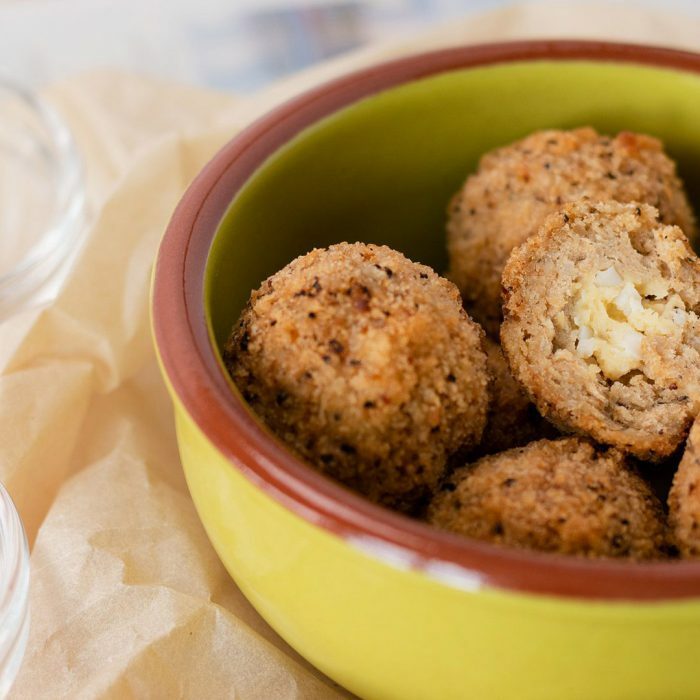 The smokiness from the bacon is a match made in heaven once paired with the succulent chicken and Cornish cream sauce, seasoned with wholegrain mustard. 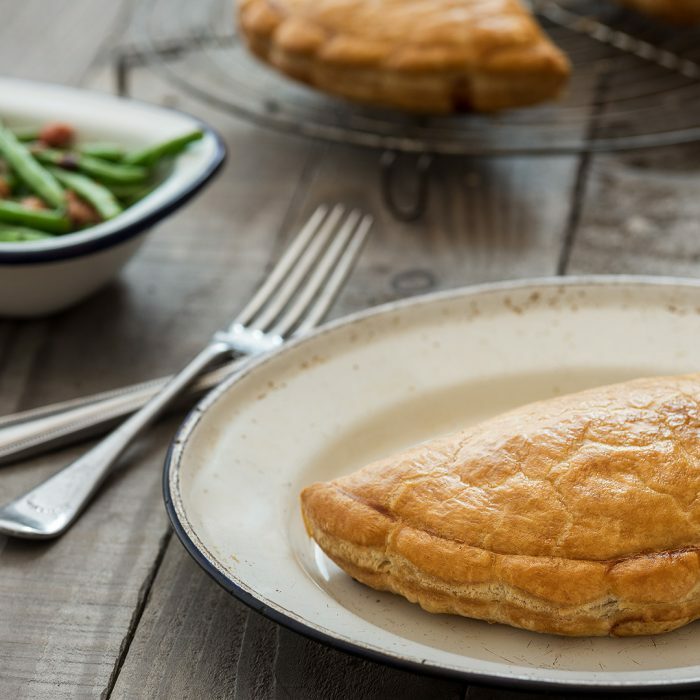 Our award-winning Cornish Mature Cheddar and Caramelised Onion Pasty has been created using Westcountry milk and cheese, caramelised onion, locally sourced potatoes and sweet spring onions which are sharpened with a dash of wholegrain mustard. It is finished off with a hint of apple puree, which is then wrapped in 80 layers of flaky puff pastry, which melts in the mouth. 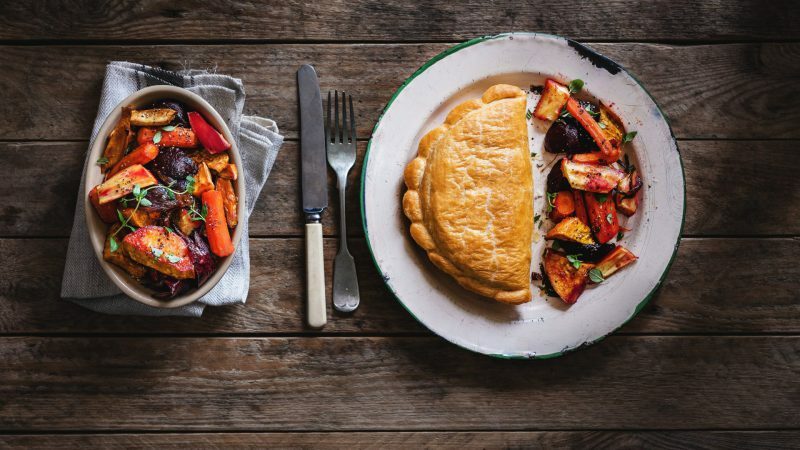 Inspired by North African spices, and developed with our award winning Cornish Head Chef Chris Eden, our Moroccan Vegetable pasty evokes the wonderful aromas of a Moroccan souk. 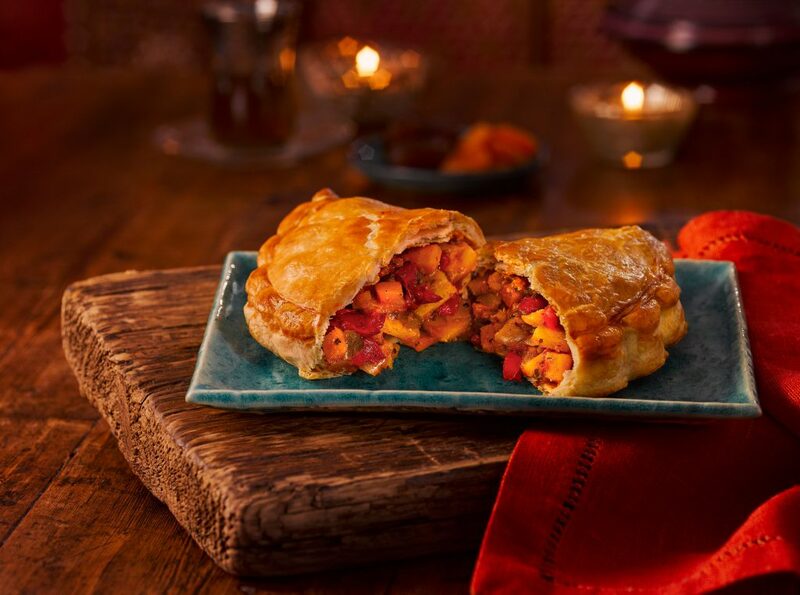 This pasty is filled with butternut squash, chickpeas, fruity apricots, dates and flavourful, roasted red piquanté peppers, smothered in a red Harissa and Moroccan Chermoula sauce. 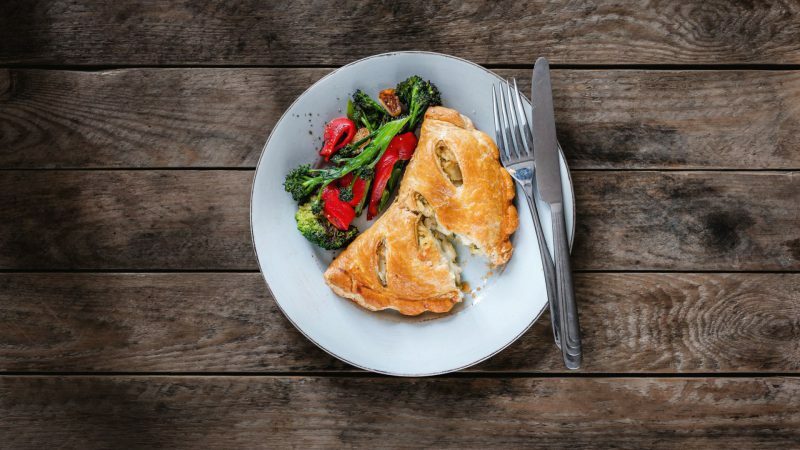 This is then encased in light puff pastry, which is sure to tantalize your taste buds with bursts of authentic flavour in every mouthful.